Man-Made was a curated project by CT Editions exploring consumer relationships with man made commodities. Based in the West End during the four days of Frieze, Man-Made presented and sold identical multiples of one object each day. Design historian Emily King selected an item for sale, whilst performance artist Oriana Fox responded to Man-Made with a performance entitled Material Girl and a site specific sound installation entitled Consume from Shelley Parker ran in the space for four days. 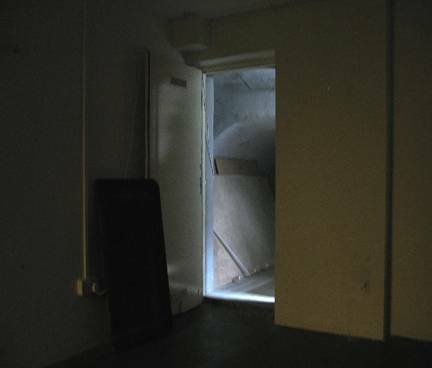 Consume was a site specific sound installation housed in a disused basement in Ganton St. 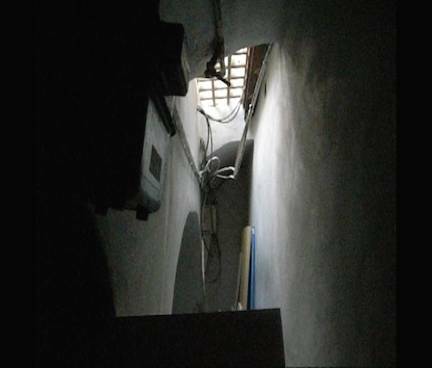 Taking influence from the desire to consume, the piece was a sonic composite of recordings made from the industrial, erratic sounds recorded in central London's busy shopping area.